The stately entrance to San Francisco’s Forest Hill neighborhood. Conveniently located near West Portal and the Inner Sunset, San Francisco’s Forest Hill neighborhood feels a world away from the hustle and bustle of city life. With its leafy, winding streets, architecturally significant homes, and neighborhood clubhouse, Forest Hill offers tranquility and beauty to the residents who occupy its approximately 650 homes. “Forest Hill is just far enough away from the more hectic locations in San Francisco to give residents a certain feeling of tranquility and security, yet not so far away that you (can’t) easily be at a 5-star restaurants within 15 minutes,” StBloomSF wrote on Pacific Union’s Forest Hill neighborhood reviews page. Forest Hill homes for sale represent a variety of styles, and the neighborhood features designs from prominent architects, such as Frank Lloyd Wright, Julia Morgan, and Bernard Maybeck, who also designed the clubhouse on Magellan Avenue. In May the median sale price for a single-family home in Forest Hill was $1.3 million, according to MLS data. The neighborhood’s stately entrance on Pacheco Street features a decorative urn, beautiful landscaping, and pedestrian steps. The Forest Hill Association, one of the few non-condo neighborhood associations in San Francisco, maintains the district’s common areas. 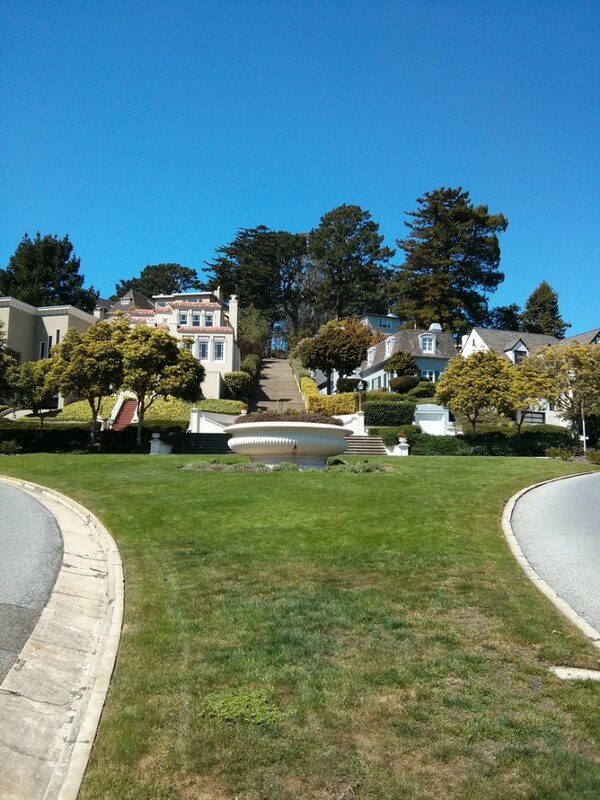 Opportunities for enjoying the outdoors abound in Forest Hill, which boasts a man-made forest and several nearby parks, including J.P. Murphy Playground, Golden Gate Heights Park, and Hawk Hill Park, with its stunning views of the city. Commercial activity in the area is limited to a strip of businesses on Dewey Boulevard with several restaurants, including Sushi Shoh and French bistro Chouchou. However, an array of eateries and shops are located in nearby West Portal and the Inner Sunset, and a Mollie Stone’s supermarket is available on Portola Drive. Transit is surprisingly good in the neighborhood, with bus service from the 6-Parnassus and numerous Muni metro lines whisking residents downtown from the Forest Hill station on Laguna Honda Boulevard. Read more about San Francisco’s Forest Hill neighborhood here.